" Although I was in Assumption for only 5 years, I consider it a great grace that the Lord has given me an Assumption education. I have tried to live up to be the best that I should be. I have done my best not be disgrace this school that has given me so much. You should hold on to your religious values, to your Catholic Faith. We are a joyful religion and you must always also do what you can for the people who need your help. Never turn your back on the needy, the suffering, the sick. Help them willingly and joyfully." 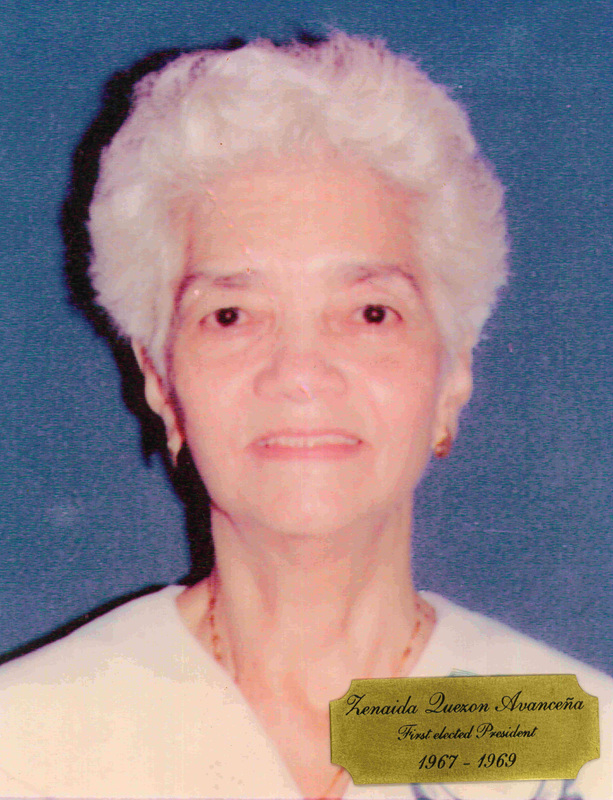 Her interview gives the inside story on the beginnings of the Mother Rosa Memorial Foundation and the Assumpta Technical School at San Simon, Pampanga. She also says that the term "Old Girls" is a French translation of "a former student." When she graduated from high school at the age of 16. I was excited that I was already known as an "Old Girls!"